ProX offers OEM quality connecting rod kits for less than the manufacturers sell them. Learn more about the manufacturing process and the parts included here. 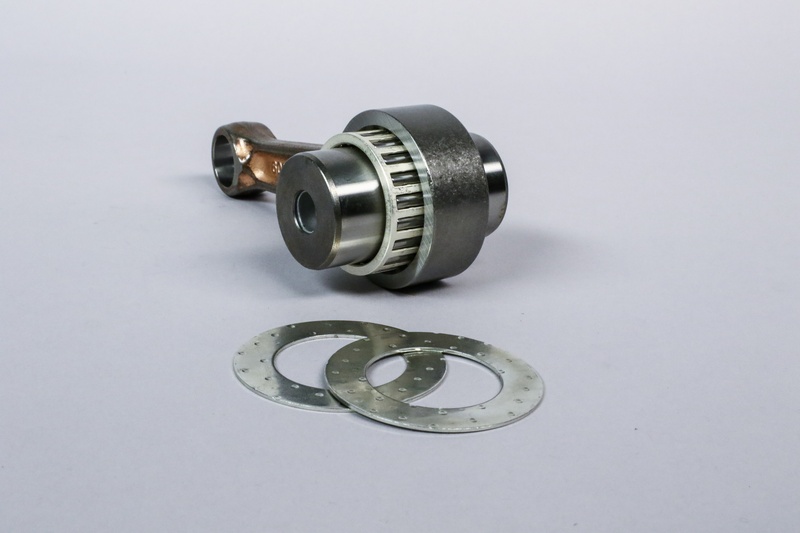 Motorcycle and ATV engine builders may sometimes be suspicious of aftermarket replacement parts, especially for the critical rotating assembly. The connecting rod, for example, is one of the most tortured components in the engine. It’s compressed for half the combustion cycle and stretched during the other half. Taking a chance on replacing such an essential element of the engine with an inferior part is never in the best interest of a powersports enthusiast, so often the choice is to return to the dealership for an OEM part. However, there is an affordable alternative matching OEM quality. 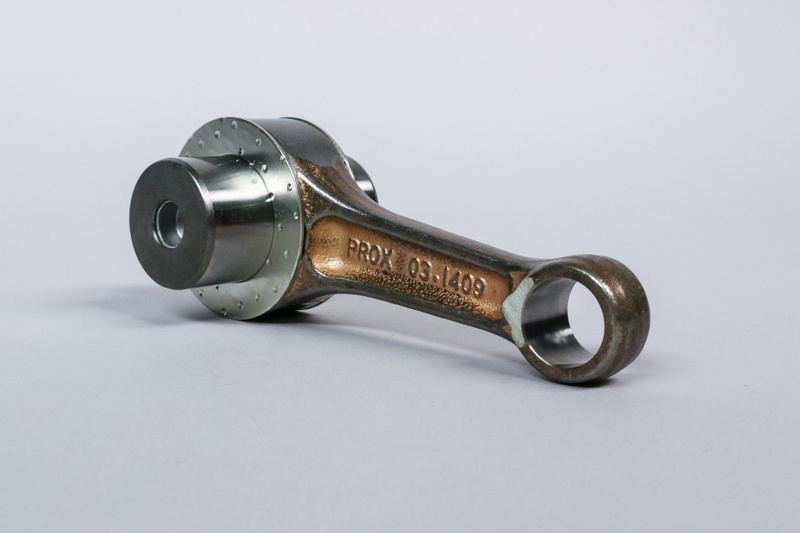 Find ProX connecting rods and many other parts for your application here. ProX connecting rods are made with the same material and same tooling as OEM Japanese manufacturer rods. 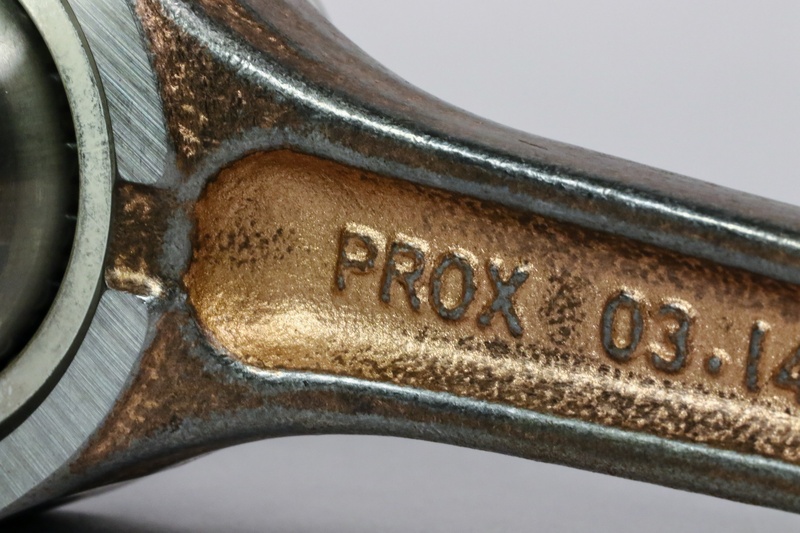 The ProX connecting rods feature the same I-beam shape, dimensions and geometry as OEM equipment. Double forging means the raw steel alloy is hammered twice to ensure strength and consistency. 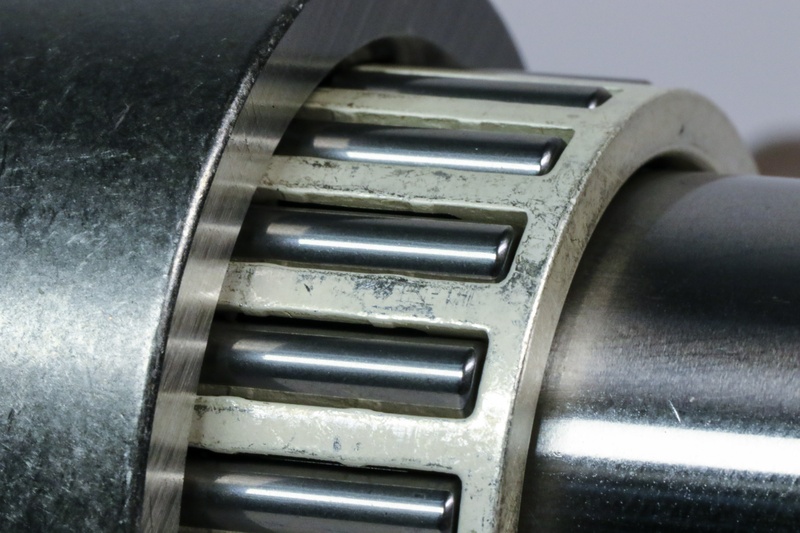 By using the OEM tooling, the connecting rod has the same accurate bore diameters at each end. This is essential to the fitment of new bearings that are supplied in the ProX connecting rod kits. ProX connecting rods come as a kit with pin, bearings, and washers, all under one part number. ProX provides flat-silver style cages for select high-output engines, such as those found in motocross and sport ATV engines. Also provided in the connecting rod kit is the big-end pin. They’re precision machined and heat-treated. The 4-stroke pins also include oil canals to maximize lubrication. 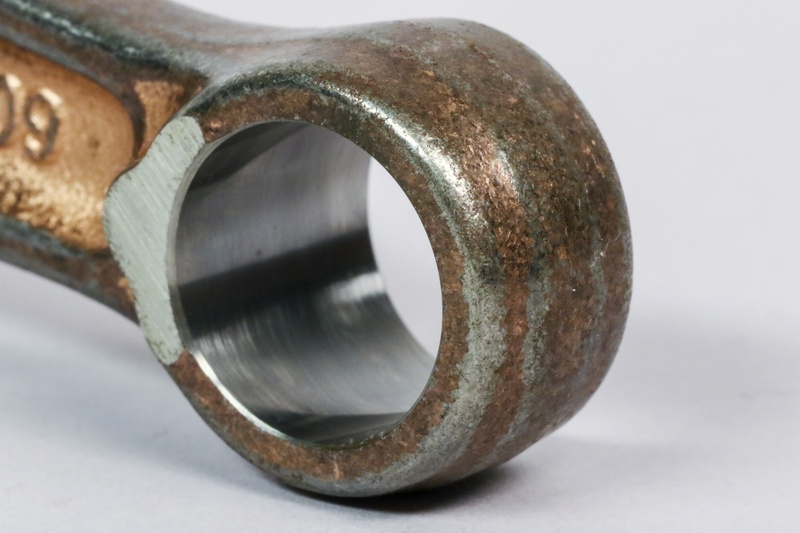 Other key durability features of the connecting rod are the barrelling and shot-peening processes during manufacturing. 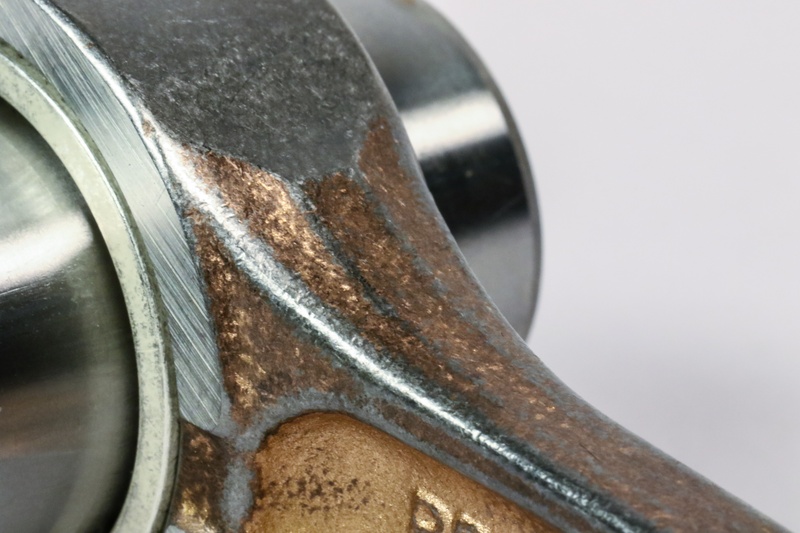 It's critical for connecting rods to have all sharp edges and corners removed. ProX connecting rods feature oiling slots specifically placed for extra pin oiling. ProX offers connecting rod kits for a wide variety of Powersports applications, starting with popular models introduced in the ‘80s. 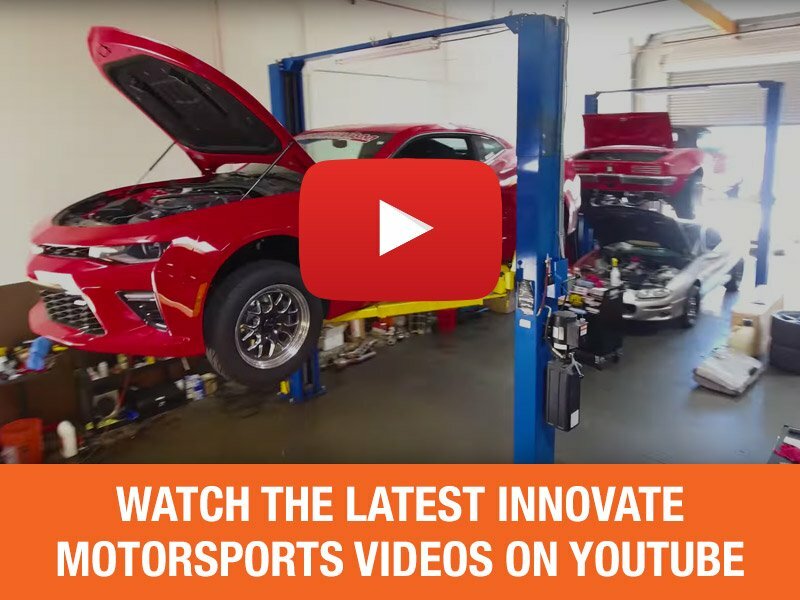 Working with a respected machine shop, a DIY engine builder can cut costs by ordering a ProX connecting rod kit instead of getting a complete crankshaft assembly from the dealer. “As the bearings wear out, so do the rods,” cautions Sulecki. “When you press apart the crank assembly, you're going to want to put on all new components at that point. The beauty of a connecting rod kit over buying an entire crankshaft assembly is the cost. (Left) ProX rods have the same accurate bore diameters thanks to OEM tooling. (Right) ProX connecting rod kit parts all come from Japanese OEM suppliers.